What is Cheating and What Can You Do About It? Quiz: Is There Hope for My Marriage? Coaching is not a substitute for counseling--it's an entirely different approach. Counseling focuses on the source of your pain and helps you to feel better. The emphasis on is on helping you to emotionally function well. 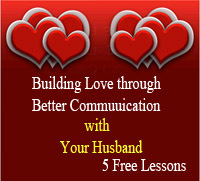 Relationship Coaching focuses in on the changes you need to get the relationship you want. 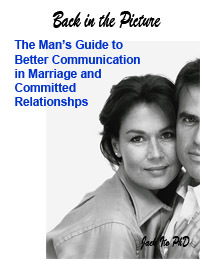 The emphasis is on helping you to have a healthy and happy relationship. (Waiting for first session) Schedules appointment. Client has no further contact with the counselor until the session. Schedules appointment. Asks client to complete a detailed relationship assessment. (Session 1)"It's getting so I can't stand my relationship anymore. The person I thought I married is not the one I'm married to now." "That sounds really tough. I know it's hard, but would you tell me more about it?" (Focus on emotional support and mentally stabilizing patient. Main tool is reflective listening). "From your assessment I see that you have identified several areas you want to work on. Where would you like to start?" (Focus on helping client experience success as quickly as possible). Between Session 1 and Session 2 (No contact with therapist). Client waits for next session. Client follows through on action step decided in session one. Session 2 Continue crisis management, history taking, formulate a diagnosis, plan goals to help patient recover from psychological difficulty. All support is from the therapist. Skills come later, if at all. Trouble shoot and revise action steps or move on to next step. Client and Coach work as a team. Client's skills are increasing quickly. Future Sessions Continue to help patient cope with reality of life situation until therapist's treatment goals are met. Continue to help client to learn and implement skills desired to reach client's goals. Client: "What do I do when my (husband, wife, boyfriend, etc.) says/does this...?" 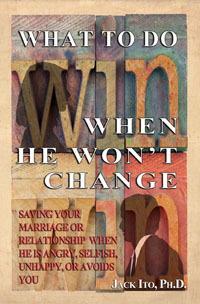 Counselor's Response: "Right now, you are really wishing that you could do something to change your husband, is that right?" (Client feels supported and often cries). Relationship Coach's Response: "Let's figure out, right now, the best way to deal with that." (Client get's her pencil ready). 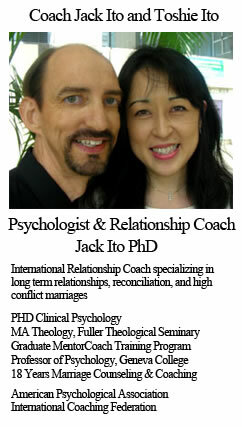 You can see that relationship coaching and relationship counseling have an entirely different feel. Counseling is the best choice for people who are having severe emotional difficulties. Relationship coaching is the best choice for people who are having severe relational difficulties and limited time. If you have both, start with counseling.